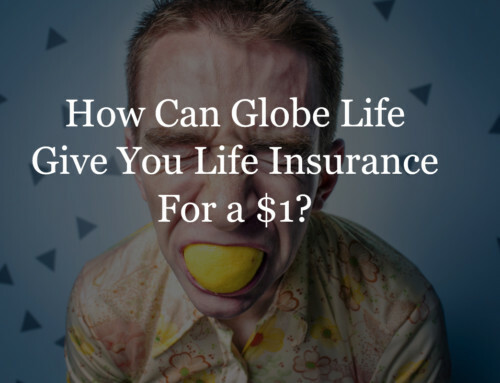 What’s The Best Life Insurance Company For Your Needs? These days, there’s no short supply of insurance companies, each offering you a plethora of quotes and policies. For a person trying to find the one policy that’s perfect for them, this can be incredibly daunting. 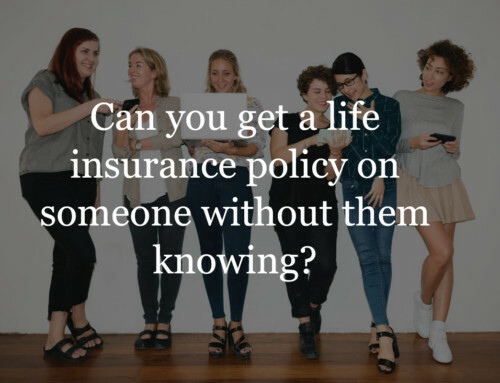 And since the perfect life insurance policy is one that fits your unique needs, it’s not something you can simply ask a friend about. So how do you choose the best life insurance company for the needs of yourself and your loved ones? Here are a few things you’ll need to know. One of the first things you’ll need to do to choose a company is taking a look at their available insurance policies. If a company doesn’t have any policies that fit your unique needs, feel free to conclusively rule them out of the process, but if you find a company that does have a policy that seems to fit what you’re looking for, you should still consider it. 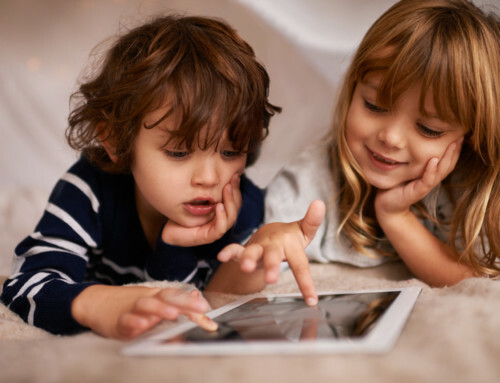 If you’re not sure what exactly you need, you can check out our needs calculator for more information on what the perfect insurance policy looks like for your family! What good is insurance if you can’t get your benefits when you need them? You want a company that’s reliable and stable because you don’t know when your family will need your insurance policy’s benefits, and if the company insuring you happens to go under, you’ll be left with nothing. Look for a reliable, stable company that’ll be there when you need them. Additionally, you’ll want to make sure any company you choose is financially sound, with a history of paying benefits out promptly and in full. There are several organizations online dedicated to investigating insurance companies and rating them. 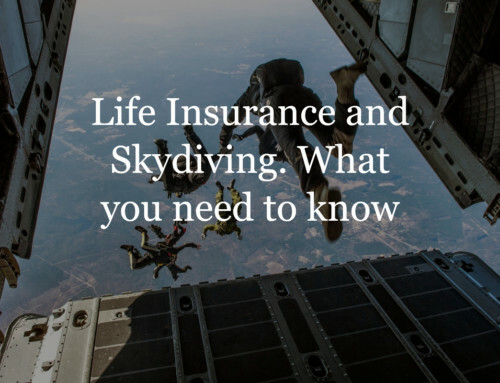 While these organizations won’t simply tell you what the best life insurance company is, they’re an excellent tool for helping you figure it out yourself. Taking the time to look up every company you’re considering may seem tedious at first, but buying insurance from a company with a poor rating puts you at great risk of losing high sums of money. Even worse, you could leave your family without benefits! 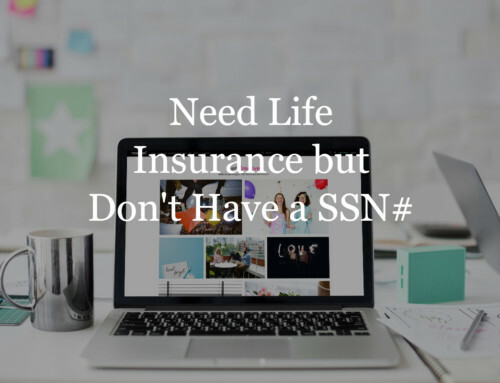 If term life insurance policies are what you’ve determined are the best for you at this time, you may be interested to know that some term life insurance policies come with the option of conversion, turning them into whole life insurance policies. This is a great way to stay flexible, getting the rates you need right now and settling in to prepare for the future when the time is right. However, not every company or policy offers this as an option. If you think you may be interested in this later on in your life, look for a company that gives you the choice. Even after you’ve narrowed things down, you may find yourself presented with several great companies to choose from. If you’re struggling to find the best life insurance company for your family’s needs, we at TermLife-Insurance.com are here to help you. We can help you narrow your list of companies down further with our top-notch quote engine. Then, you can get in touch with one of our expert agents to help you make the choice. We’re committed to helping you find the policy that’s perfect for you and your family. Contact us today to get started!